Finding us on our blog www.seattlecondoreview.com, this couple reached out to let us know that they were interested in purchasing a condominium as an investment. After meeting up to discuss these buyer’s investment goals, walking them through the market conditions, and getting them connected with a lender and pre-approved, we set up the search parameters and began looking. 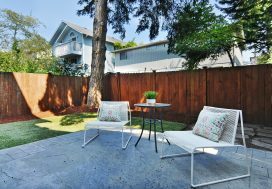 Touring properties and checking out different locations led to the addition of townhomes to the search and a focus on the Green Lake neighborhood. 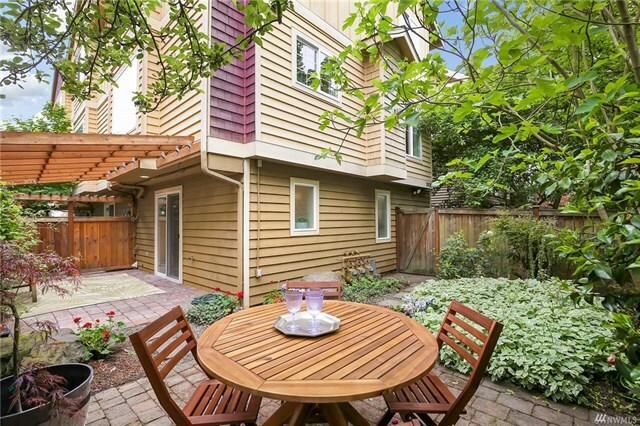 After a year of diligent searching for a property that met the desired guidelines, the perfect Green Lake townhome was located. Beating out all the other offers, we were able to secure this townhome investment so these clients could get their first tenants in place. Enjoy the landlord life Chris and Olesya!